Spring is here, it’s the season of new beginnings and a symbol of fresh starts. Why not use nature as inspiration and spring clean your life ? Our lives have become cluttered as have our minds. We have developed many bad habits which lead to our unhappiness. The toxic bad habits we have developed can lead to a whole host of unwanted health issues. Our mental health suffers which can lead to depression and anxiety. By gradually adjusting our behaviour and changing bad habits we can respond to situations In a more positive way. The art of Mindfulness has been around for centuries and is a fantastic way to spring clean your life and mind. Everybody of all ages and walks of life can benefit from practicing mindfulness techniques. It truly can transform your life. Mindfulness is the practice of keeping in the present moment. All too often we let our thoughts drift into the past or leap ahead into the future instead of focusing on the here and now. We can’t change the past and sometimes the past can hold painful and upsetting memories. Going over and over all the, should have, would have, could haves will do you no good. Try to let the past go and use any negative emotions to create positive future outcomes. The future should be left for visualising our hopes and dreams. However, more often than not we can develop the bad habit of worrying about what might/might not happen. This can only lead to anxiety over our future instead of looking forward to what can be. Aim to keep your thoughts not too far in the past and not too far into the future. Try focusing on whats happening right now in your life. 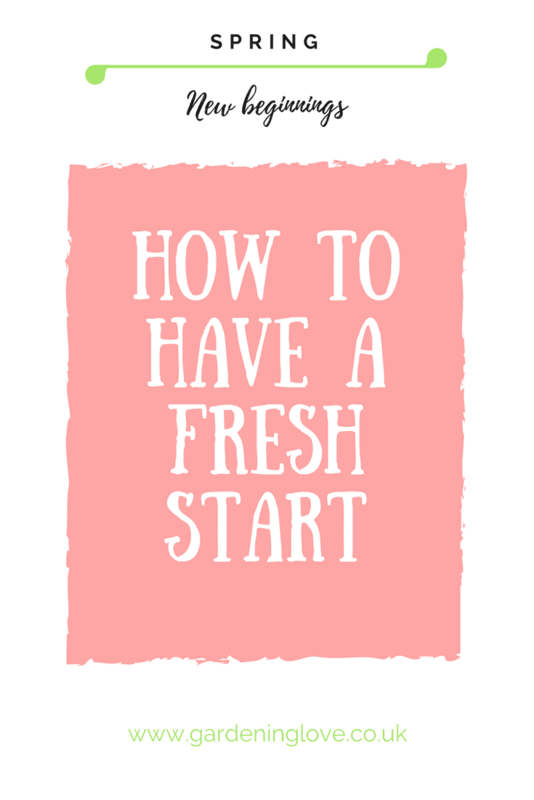 Practice narrowing that time frame down to a 5 minutes window, where you keep your thoughts no more than 5 minutes in the past or 5 minutes into the future. Be mindful that you are alive right now this minute, what are you doing right now this second? (Besides reading this awesome post !!) Be mindful about the present moment, you are not reliving the past and you are not yet living your future. Just to mention that there are a ton of books out there on learning the art of mindfulness. I wrote an awesome post all about mindfulness here. Please try to be open-minded, what have you got to lose? Have a good clear out. The saying spring cleaning is not for nothing. Go through your home top to bottom. Take a bin liner with you and create a pile of donations for charity and a pile for the rubbish bin. We clutter up our lives, our minds and our personal space with stuff ! If it’s not being used or serving you a purpose, get rid ! A tidy home is a tidy mind. Focus on what you really want from life. What are your goals and ambitions. Take the time to sit down with a brew and truly reflect on what you want to achieve in your life. Nothing is off-limits. The only thing holding you back is yourself. Self reflect. What are your bad habits? What holds you back from making progress in your life? We can’t change the past, don’t let any negative experiences define your future. Don’t worry about the future. It’s not here yet ! Dream about and visualise the future you do want. Practice mindfulness. 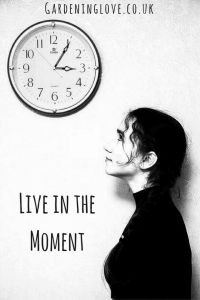 Live in the present moment, create a 5 minute window of thoughts. Spring clean your home. A cluttered home is a cluttered mind. Allow yourself to dream. Nothing is impossible. Dream big and it will open up a window of opportunities for you. Leave your bad habits behind you. 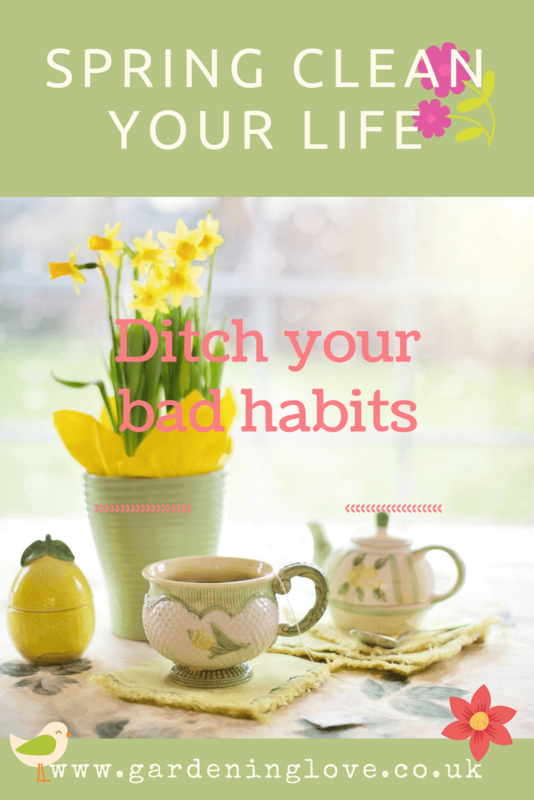 Do you have bad habits that you need to change? Do you practice mindfulness?. Please share the post and comment any of your thoughts below. Ecotherapy improves mental health and wellbeing. Here’s what ecotherapy can do for you.